I photograph this inside-out camera with another camera, and record its changing face. I want to see what’s underneath that face, or what’s behind that image, so I look at the images as they would appear inside the camera. Everything is flipped, it’s inversed. Sunlight looks black and blue, not orange and yellow. It’s actually green, not pink. The light appears painted like a shadow, and the shadow looks painted by light. Is this what things really look like? I try to internalize this somehow. I paint those backwards images with a brush, I spray the color across a surface, and the paint looks like cast shadows. when painted with masks. The paint acts like light, but it fails because paint isn’t light, and light isn’t material. Or is it? If you photograph a shadow, is it still a shadow? 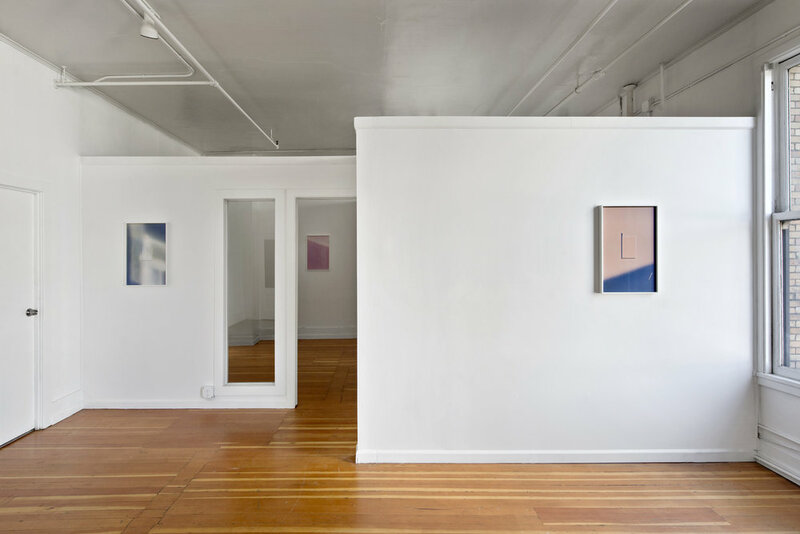 Sundials is an exhibition of photographs that record the motion of the sun by capturing a multitude of colors and light as it reflects off a simple shadow casting object built in the artist’s studio. Shifting forms of daytime shadows and changing values of light are registered by a digital sensor. 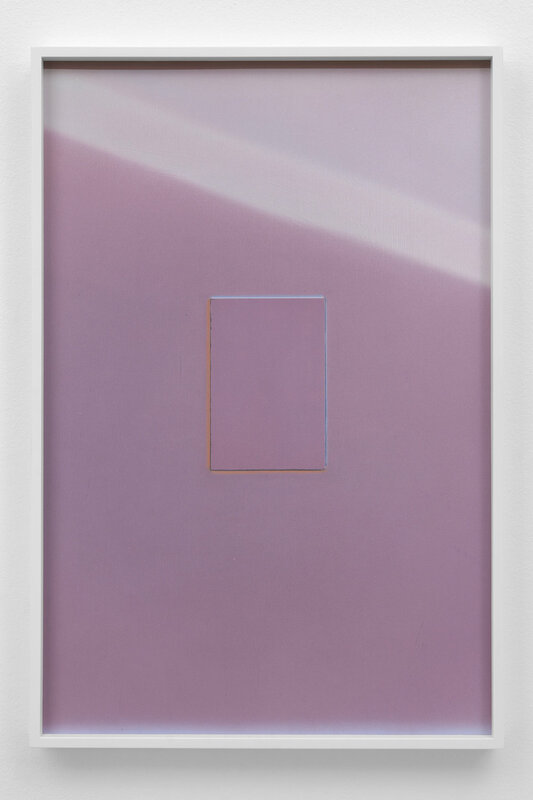 Observing light and shadow on a screen in an inverted state, La Londe renders these moments with flashe and tempera, which leave evidence of brush-strokes and accidental drips of paint. Mistakes are made, and these artifacts reveal the materiality of shadows, and their sensory impressions. His paintings are stand-ins for the photographic negative, and their image is also printed like an analogue negative would be: photographed with a camera, inverted in Photoshop, and printed as pigment-based inkjet prints, at a 1:1 scale of the paintings they depict. These new images appear as “positives,” (which we often forget all photographs are), but become uniquely distorted and altered through their making. La Londe’s photographs are without environmental context or narrative allowing the viewer to consider how we see and not what we see. Shadows conceal the space they occupy and foster a meditative expanse to get lost in. By “studying in the dark, in the shadow, one becomes lost through perpetual wandering or withdrawing from determinate ends. It is a kind of night practice where we encounter the mysteries obscured by the daylight.” The resulting works are a meditation of photography’s influence on our world of perception. Evan La Londe lives and works in Portland, Oregon. 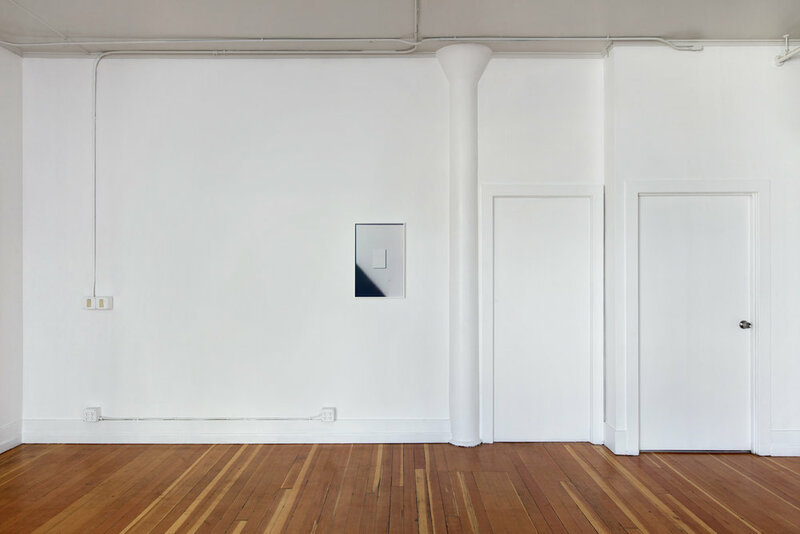 La Londe has presented work in numerous group exhibitions including Tomorrow Tomorrow, CANADA (New York, 2017), A Marginal Tic, Fourteen30 Contemporary (Portland, 2016), Portland 2014: A Biennial of Contemporary Art, curated by Amanda Hunt, Disjecta Contemporary Art Center (Portland, 2014); Material Object, Charlie James Gallery (Los Angeles, 2014), Untitled (Collage with Squares Arranged According to Chance) Fourteen30 Contemporary (Portland, 2014), and Terrain Shift, lumber room (Portland, 2013). Evan was a finalist for the Brink award in 2015, holds an MFA from Portland State University, and a BFA from the Maryland Institute College of Art. 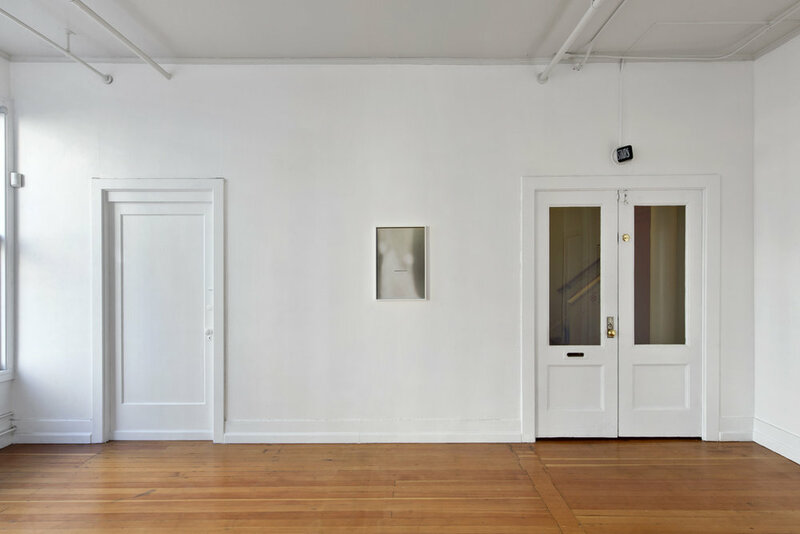 Sundials is the seventh and final installment of ongoing artist series at Melanie Flood Projects, Thinking Through Photography, an exploration of artists working with photography today. The series includes a comprehensive survey of contemporary photographic practices through programming that highlights experimental and diverse approaches to image making. Facilitated by exhibitions, artist talks, studio visits, interviews, and suggested readings which aim to expand the language surrounding photography, while also unveiling progressive work by local artists in the Pacific Northwest & beyond. Thinking Through Photography is made possible with support from the Precipice Fund, The Andy Warhol Foundation for the Visual Arts, and the Calligram Foundation/Allie Furlotti. 1. Tyson E. Lewis, On Study: Giorgio Agamben and Educational Potentiality, London: Routledge, 2013.